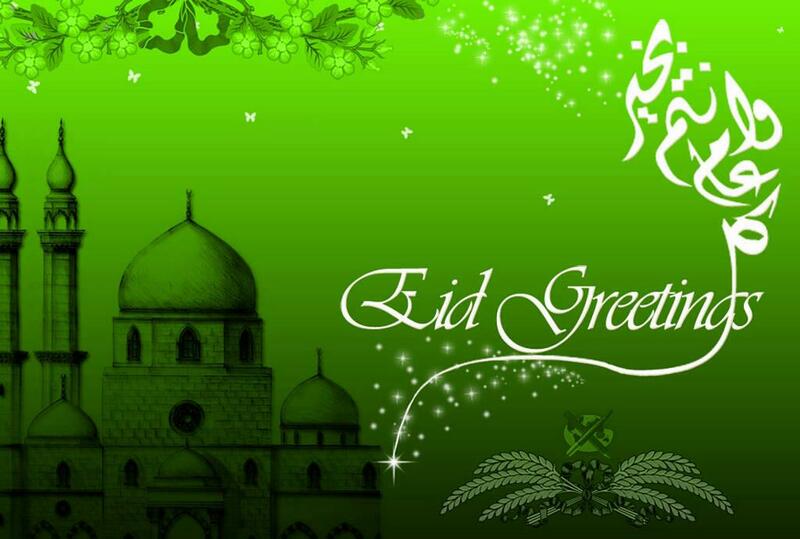 The Islam Awareness Blog: Eid Mubarak! 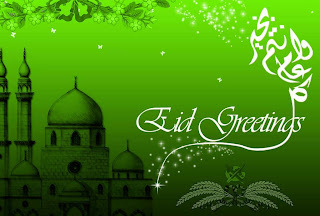 Eid Mubarak all my brothers and sisters. Please remember those who are not fortunate enough or do not have the luxury to celebrate in safety, peace and freedom.